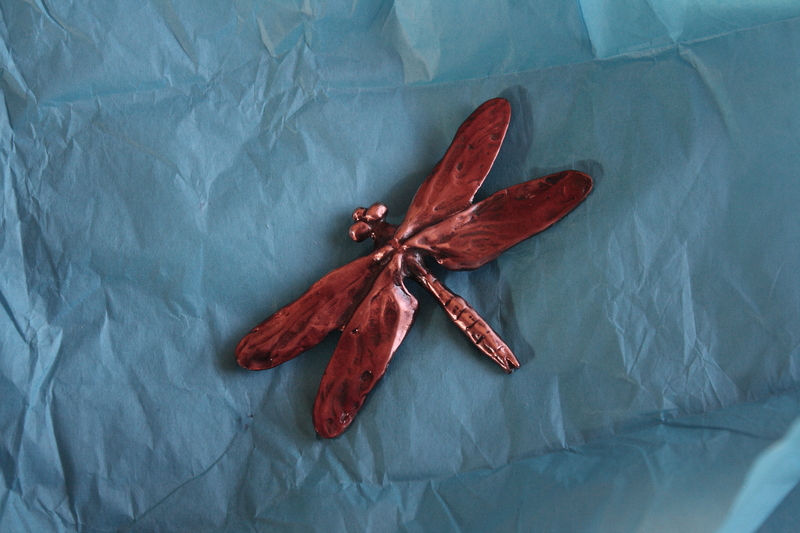 Zippy knows that the way to my heart is via dragonfly . . .